MAXIMIZE YOUR PROPERTY AND ENLIST WITH US! Let us help you SELL or RENT your property investment, FAST! We all know properties are meant to help you earn investments right? Let us work your way towards maximizing the value of your investment. 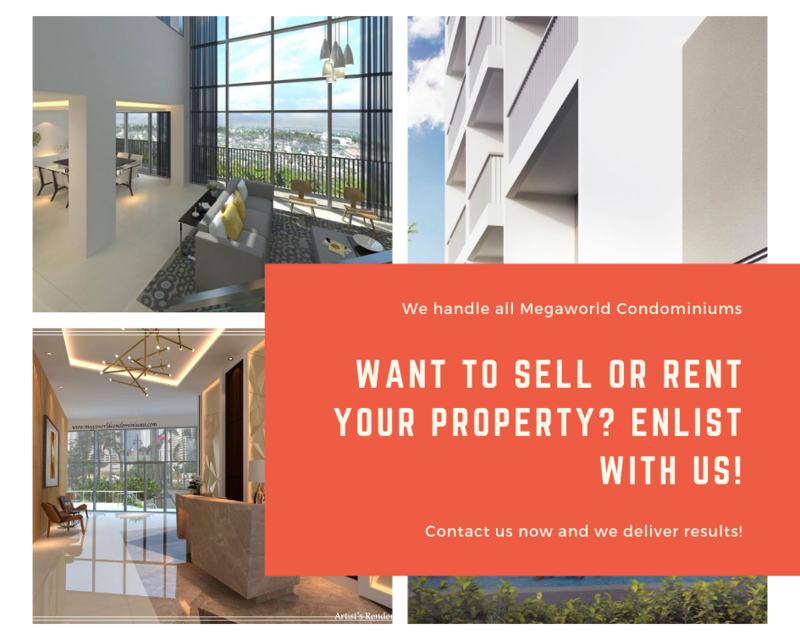 Why Enlist your Property with Megaworld Condominiums? 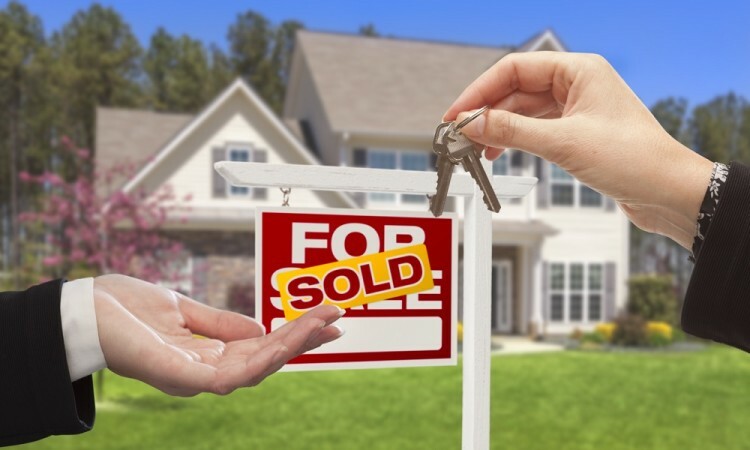 Undeniably, selling a property might seem easy and something that you can do independently. It is something doable, really. But why do all the work when you have the option to keep things simple and allow Megaworld Condominiums do most of the work? In this beautiful age of “On-Demand”- our goal is to do the same, to make things even more convenient for you. Now what happens when we become your partner in Real Estate? For all its worth, these are the reasons why it is going to be the BEST choice you trust us. Results, that is our DNA. But we do not just achieve results simply because we master the entirety of the selling process. That’s secondary. The secret is what we practice during the process. We get things done through treating clients like family. Strong presence on both traditional and online marketing with the right people and right channels would always mean results. Let us work together towards your goal. Your Partner in Real Estate is just a click away.